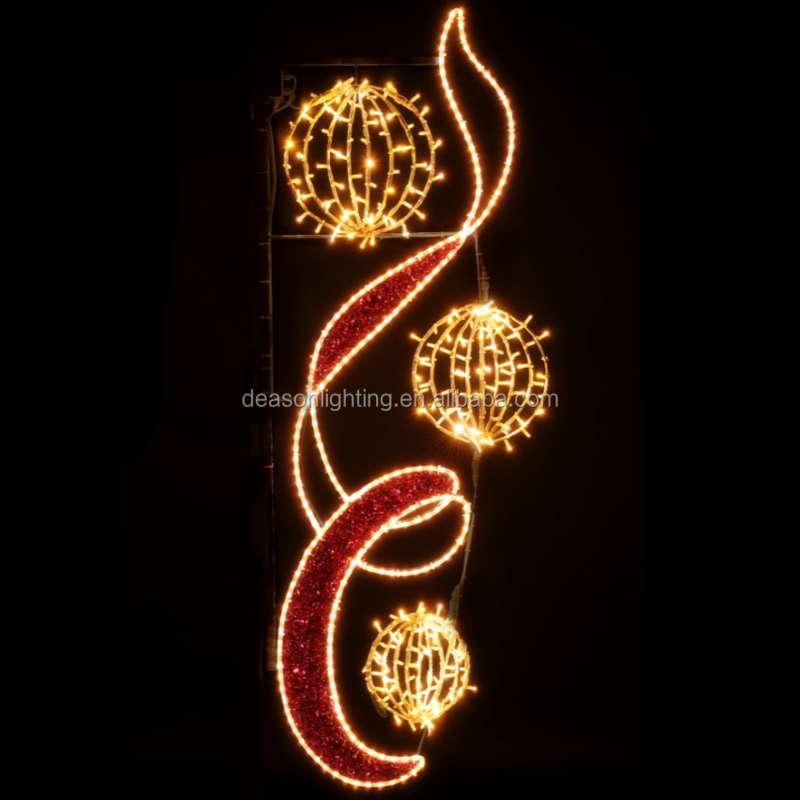 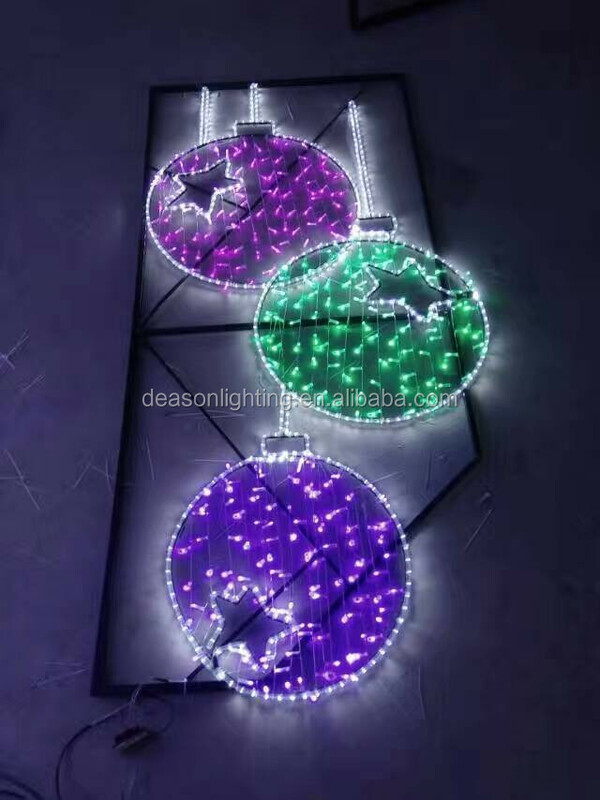 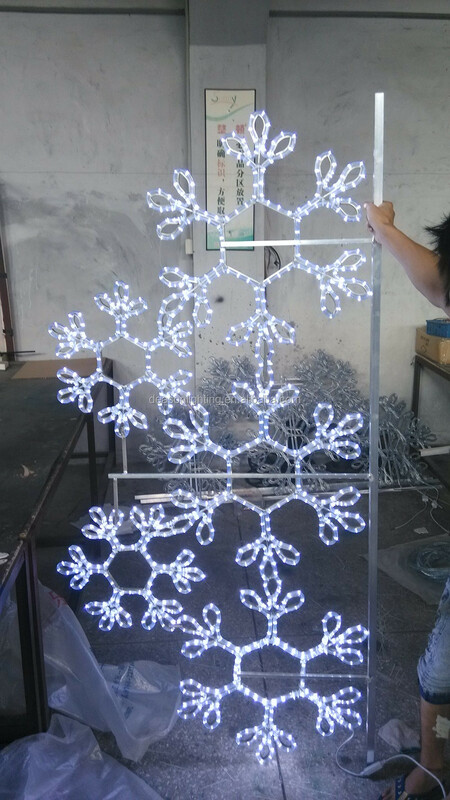 Shenzhen Deason Lighting CO.,Ltd is a professional enterprise specializing in the production of Holiday Decoration Lights. 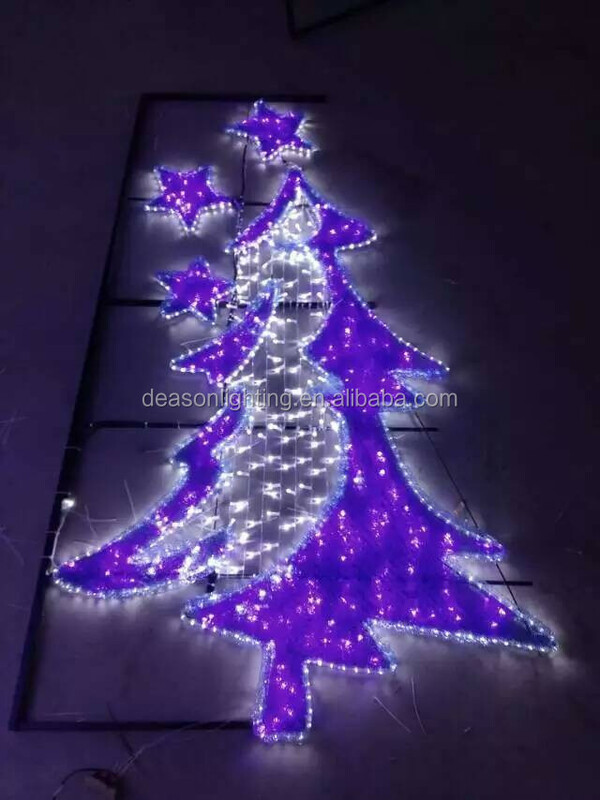 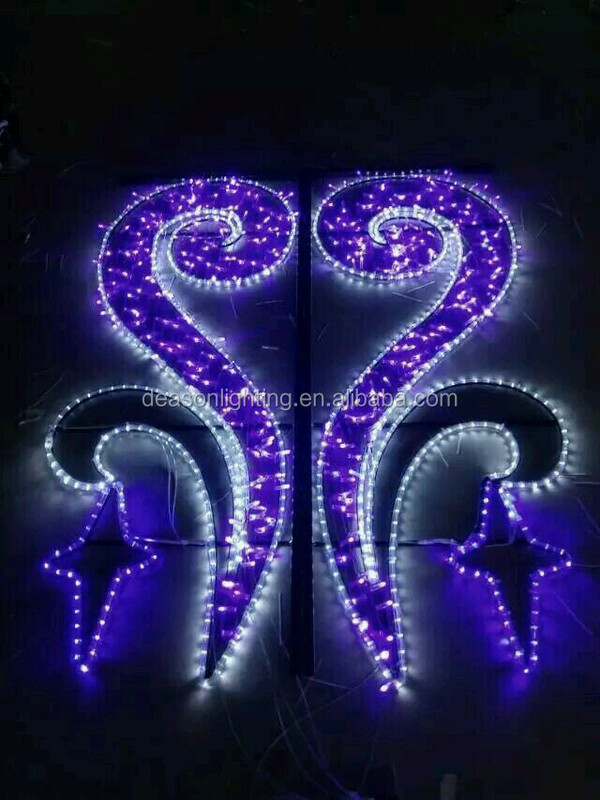 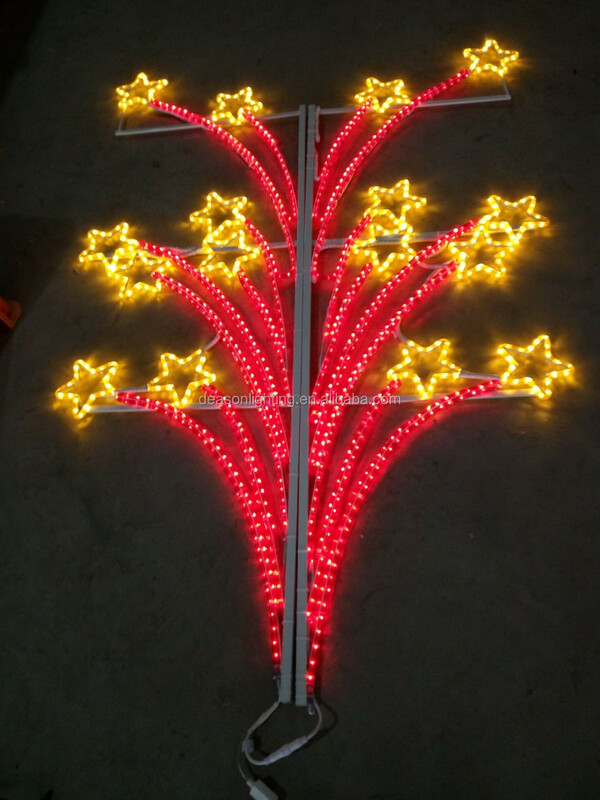 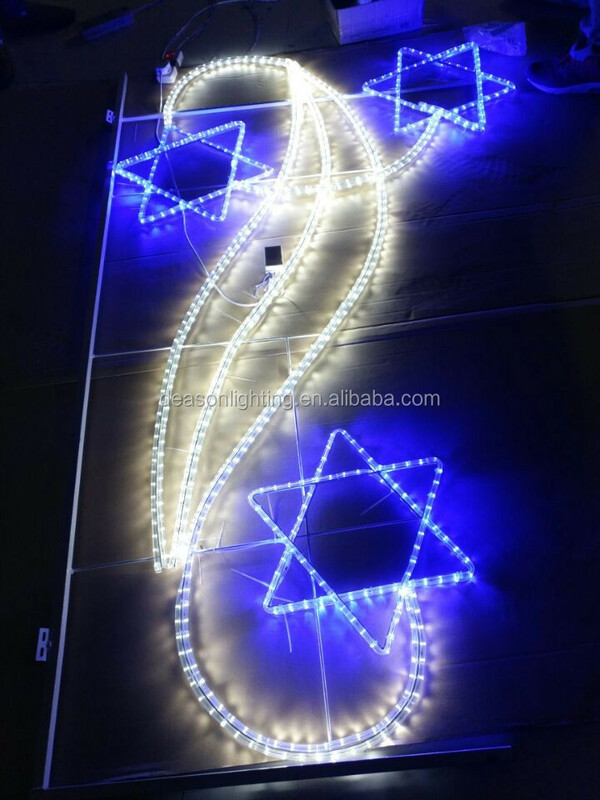 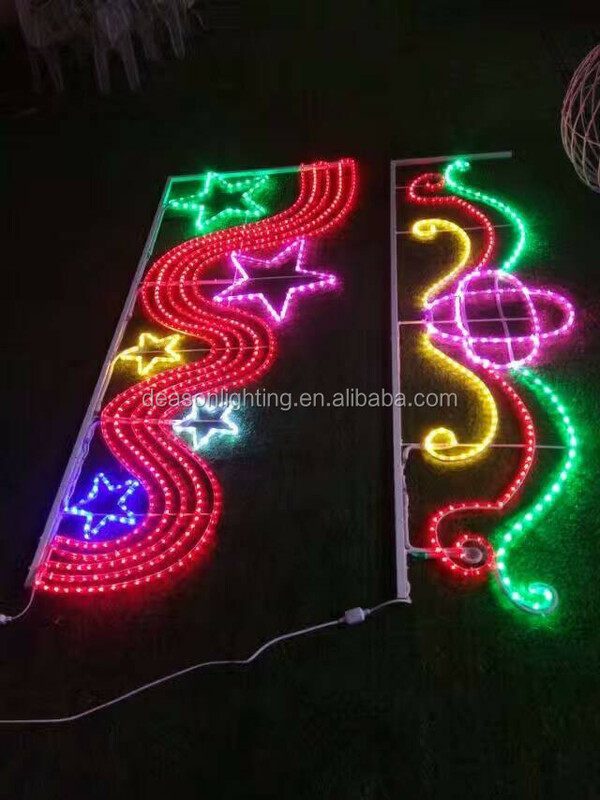 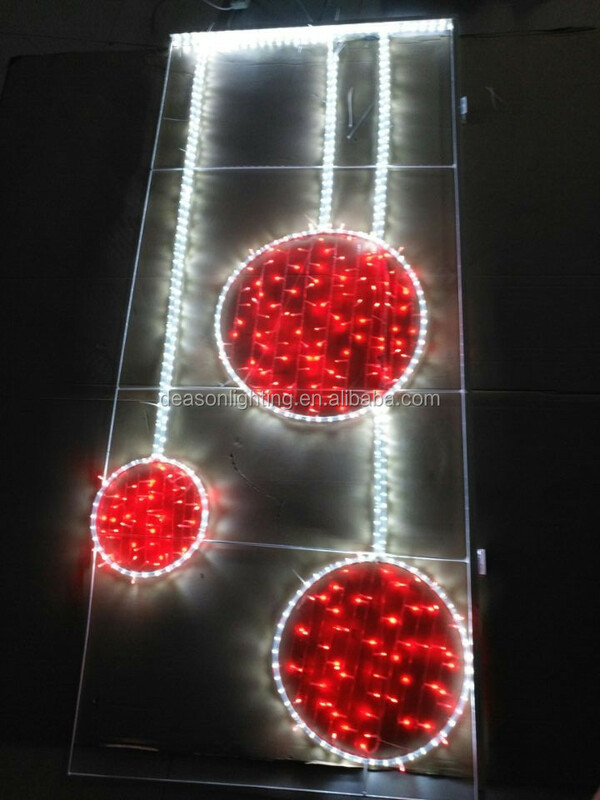 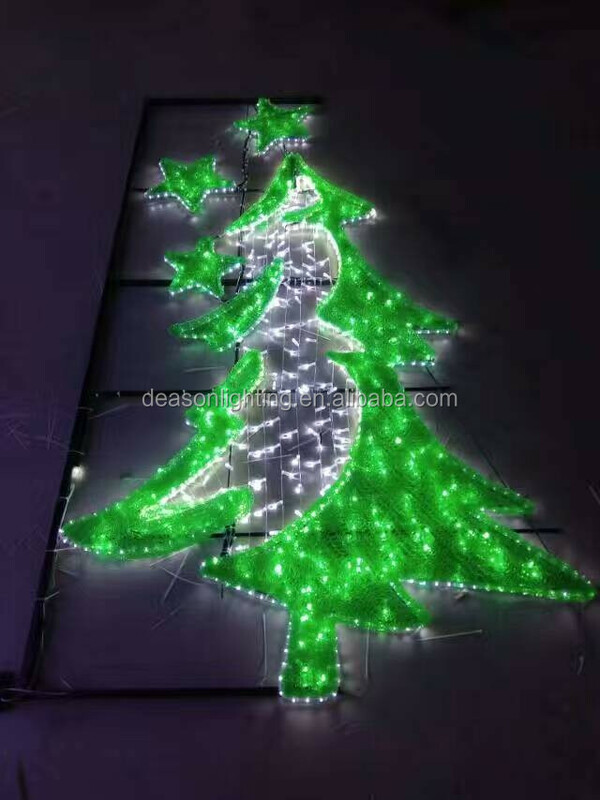 Our Products cover in Led String Lights,Led Curtain Lights,Led Waterfall Lights,Led Icicle Lights,Led Net Lights,Led 2D Motif Lights,Led 3D Motif Lights,Led Tree Lights and etc. 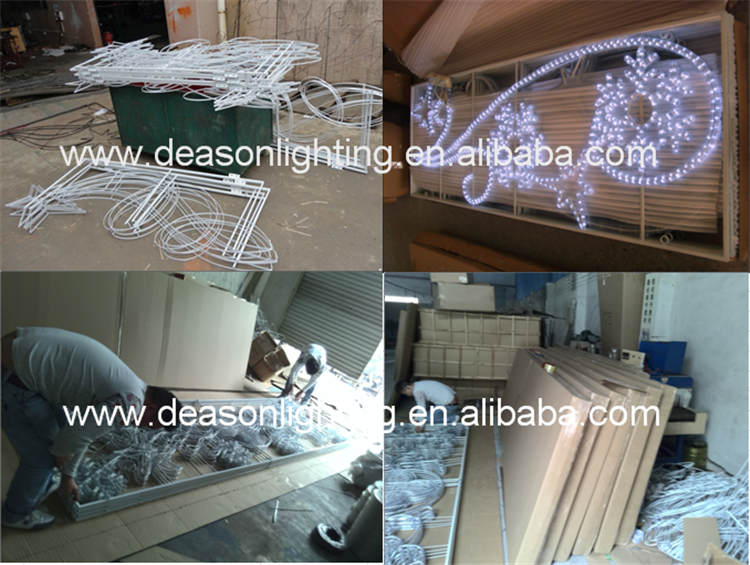 Please don't hesitate to contact us .Call us, or visit www.deasonlighting.en.alibaba.com and send Inquiry to us. 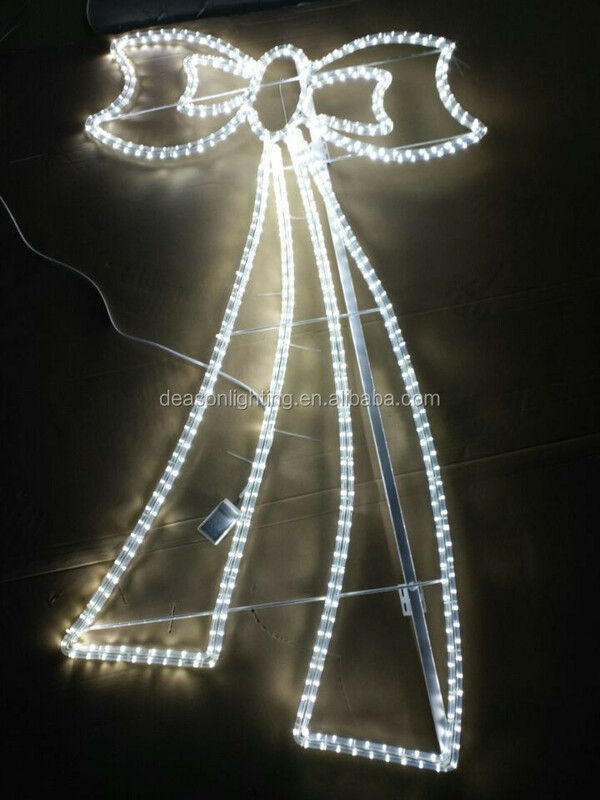 you will see for yourself why we’re the best online light supplier.